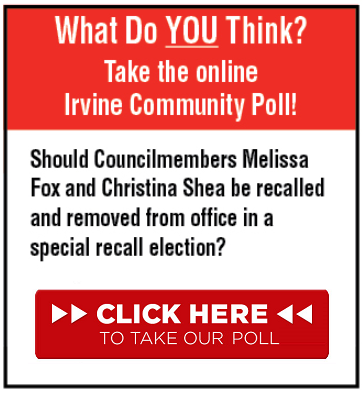 City Council ignores “NO on B” Irvine voter mandate. Votes 3-to-2 to derail Great Park Veterans Cemetery. 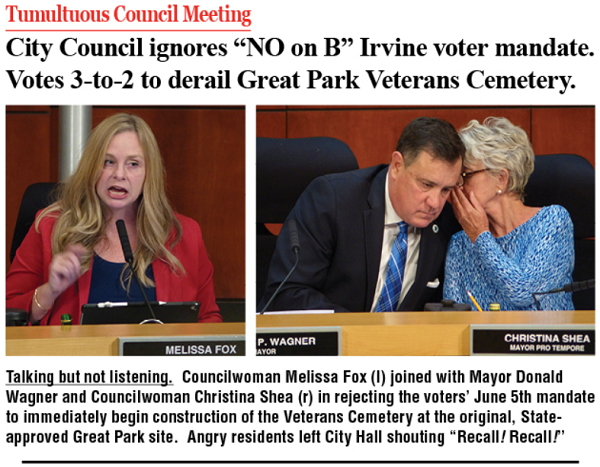 At a tumultuous Irvine City Council meeting, Mayor Donald Wagner and Councilmembers Melissa Fox and Christina Shea doubled-down on their decision to ignore the outcome of the June 5th election by rejecting Councilmember Jeff Lalloway’s motion to “immediately begin construction” of the Veterans Cemetery at its originally designated 125-acre site in the Great Park. Lalloway’s motion, seconded by Councilmember Lynn Schott, was intended to implement the will of the people, as expressed June 5th in a resounding 63% “NO on B” vote. Measure B was the unpopular Wagner-Shea-Fox plan, heavily backed by developer FivePoint Communities, to replace the long-planned and previously approved Veterans Cemetery in the Great Park with FivePoint’s massive office, industrial and apartment development. An estimated 200 Irvine residents packed the Council Chamber at City Hall to support the Lalloway “build-it-now” motion. Dozens testified at the three-hour hearing, urging Council adoption of Lalloway’s motion, which called for demolition, cleanup and preliminary preparation of the Veterans Cemetery site to begin immediately. The first resident to testify was Ed Pope, who chaired the successful “NO on B” campaign. Pope noted that, since June 5th, his NO on B committee has been renamed. The new name is Build the Great Park Veterans Cemetery — with a mission to ensure that the people’s mandate is implemented so that the Veterans Cemetery is quickly built at its original Great Park location, and that it becomes operational by Veterans Day, November 11, 2020. Others were even more direct, noting that FivePoint organized and spent more than $1 million to support Wagner’s election as Mayor and Shea’s re-election to City Council in 2016, and that FivePoint political operatives have recently showered Fox with thousands of dollars in campaign donations. Several residents decried FivePoint’s expenditure of more than $1 million (more than $60 per vote) in their failed campaign to win voter approval of Measure B on June 5th. 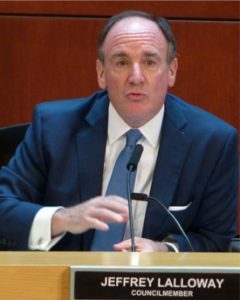 At the conclusion of nearly two hours of public comments, it quickly became clear that the passionate and sometimes eloquent testimony of Irvine citizens had fallen on deaf ears. 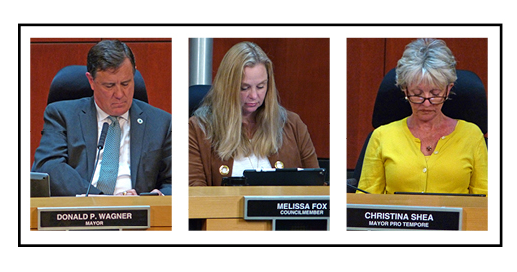 Wagner, Fox and Shea typically ignore residents as they address the Council, texting the entire time people speak. Mayor Wagner introduced and passed out copies of a complicated, multi-part “substitute motion” that had obviously been prepared in advance of the Council hearing. 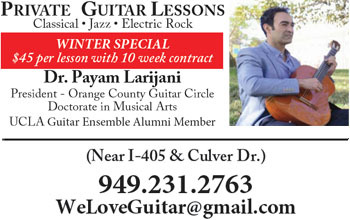 As if on cue, Councilmembers Shea and Fox then, in lockstep, expressed support for Wagner’s substitute motion, which involved the creation of layers of City staff and City commissions to conduct studies, searches, site visits, and prepare voluminous reports — all of these bureaucratic steps to start all over and find a new site in Irvine (or elsewhere) for a State-funded Veterans Cemetery that, magically, will somehow gain City, State and Federal approval…and be built by the end of 2020. Exasperated, Lalloway lamented that he found it hard to understand why three of his colleagues are apparently unwilling to simply do the right thing — which is to accept the ballot-box verdict of the people, and implement the Irvine voters’ mandate to build the Great Park Veterans Cemetery now. Unconvinced, Wagner, Shea and Fox proceeded to vote for the substitute motion. Lalloway and Schott voted NO. 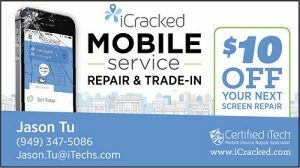 When the 3-2 vote was announced by the City Clerk, dozens in the audience shouted “Recall! Recall!” as they rose from their seats and slowly exited the Council Chamber. 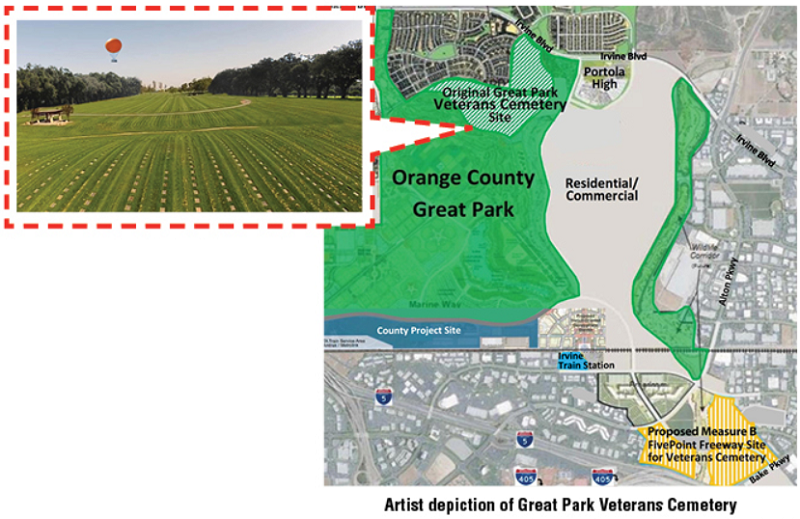 NextScience, Technology, and Environment: Build the Great Park Veterans Cemetery, NOW!